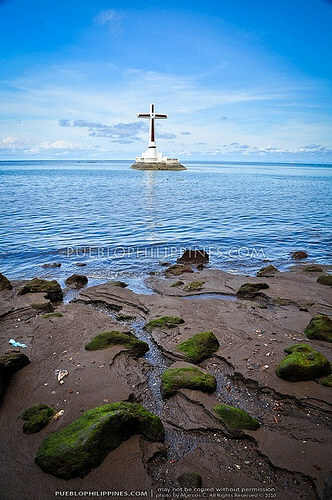 My visit to Northeastern Mindanao was one of those trips that always gets me excited whenever I get reminded of the places that I’ve visited in the 12 days that I’ve spent in this part of Southern Philippines. I can’t get enough of it! 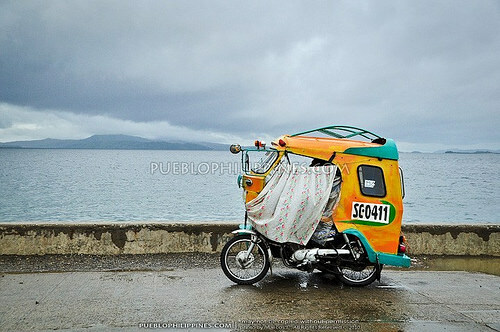 Every time I review my photos or read about it online, it never fails to revive my love for travel. My trip to Northeastern Mindanao was my last major travel for the year (kind of a “last hurrah” thing) and my third-time visit to Mindanao. I wanted to see as many places as I can in a relatively short time. 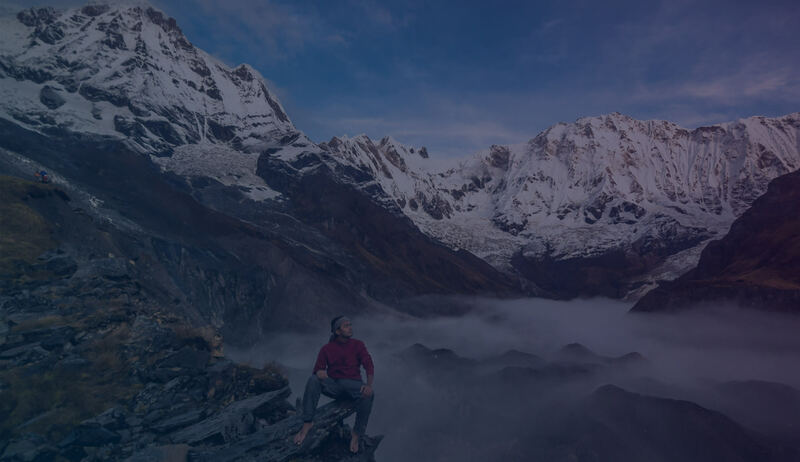 I actually think I pushed myself (and budget) a bit too far in this particular trip … I just couldn’t resist the wanderlust. 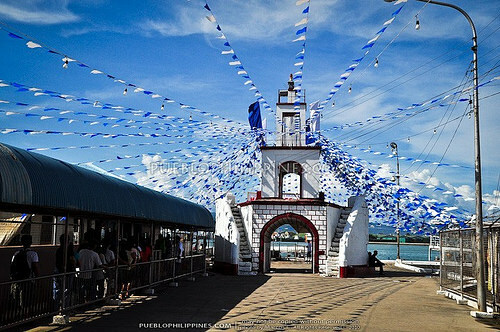 For 12 days, I was able to visit different places (almost all for the first time) spread across the vast northeastern corner of Mindanao Island: from Iligan City, Cagayan de Oro City (Misamis Oriental), Camiguin Island, over to Butuan City, Bislig City (Surigao del Sur), Surigao City, and finally the islands of Bucas Grande and Siargao in Surigao del Norte. 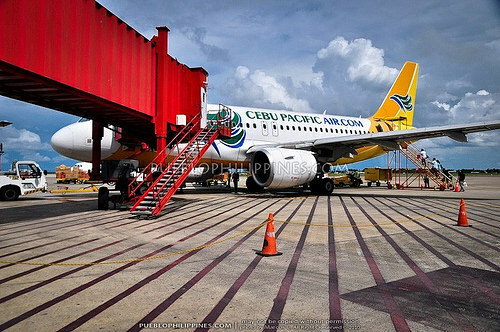 My journey started with a connecting flight to Butuan City via Cebu. 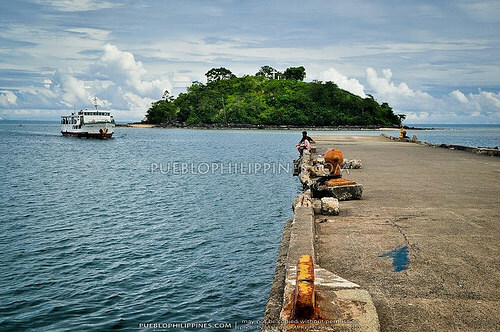 I wanted to head first to Bislig City (Surigao del Sur) on my first day since it’s the destination that was the farthest from my planned route. 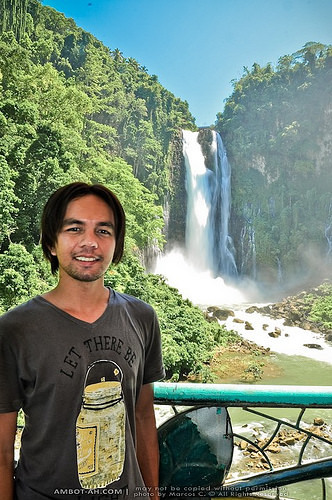 I was curious to see the Tinuy-an Falls, the widest waterfalls in the Philippines at 95 meters from end to end. It’s no Niagara but it’s very beautiful nonetheless. 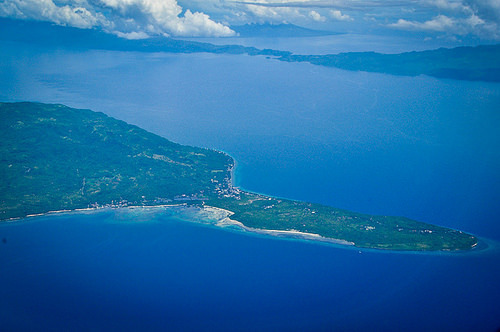 Camiguin was very hard to pass off. I spent 3 days and two nights to visit a couple of sights around the island. Literally “around the island,” since I was able to encircle the entire length of its circumferential road by habal-habal (single motorcycle). 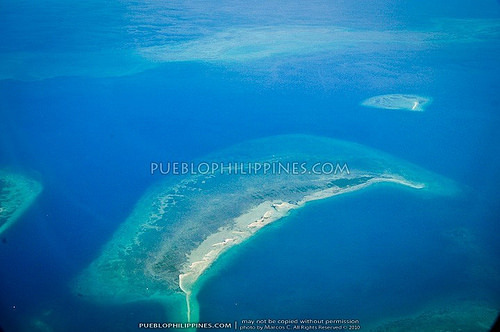 At first, my experience in Camiguin started to feel like an overrated tourist trap. 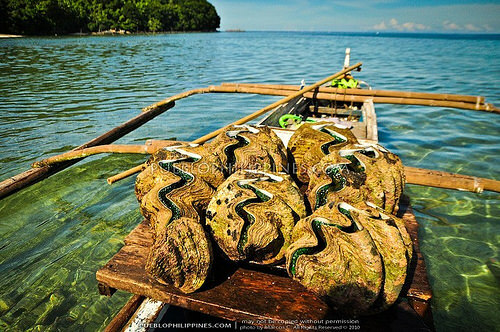 Thank goodness my visit to Tuason Falls and the Giant Clam Sanctuary saved the day. 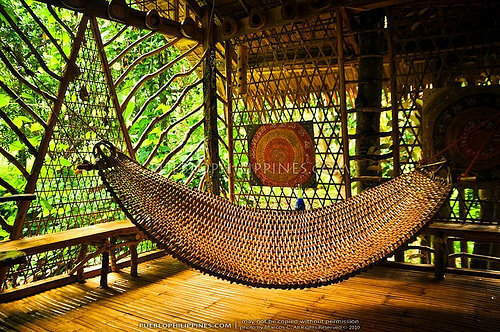 I was also ecstatic to have met like-minded travelers during my stay at Enigmata Treehouse. 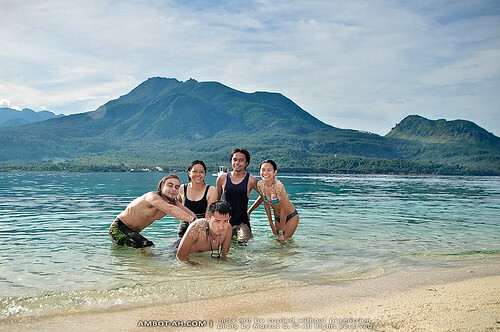 The early morning visit to white island with new found friends was very memorable. Hike up the lime green paths of the Old Volcano Walkway. 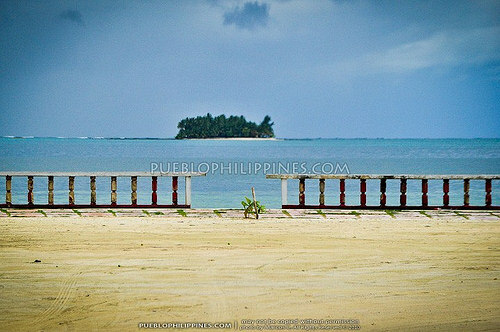 Forcing myself to be content with only being able to see Mantigue Island from afar. Found the boat rentals to be overpriced. 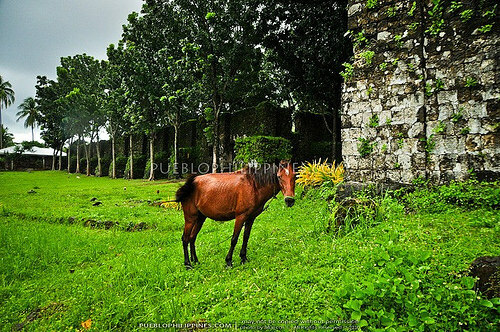 I was actually planning to visit Bukidnon because I was curious to taste its infamous pineapple-fed cattle. 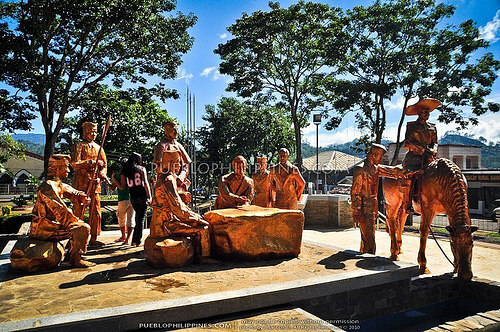 I ended up making a worthwhile tour of Malaybalay City also. 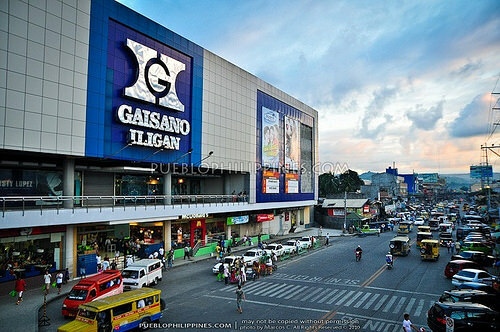 My second time in Cagayan de Oro. 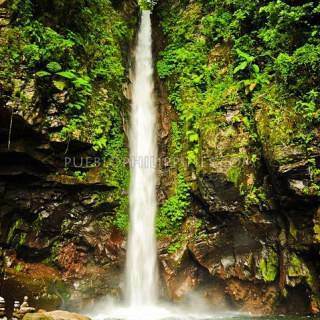 Spent the night in the city while taking a day tour of Iligan, the city of majestic waterfalls. 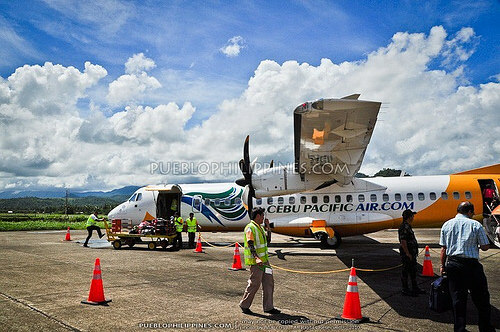 Afternoon arrival in Surigao City port. Had to spend the night in the city since I missed the ferry to Siargao Island. 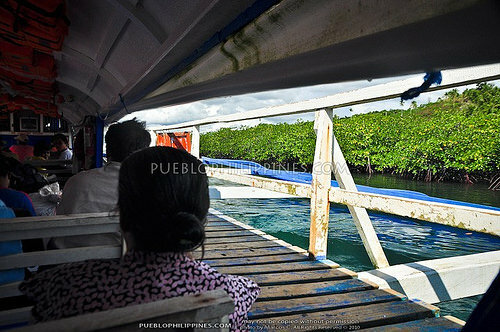 Spent the entire day just for the sea travel to Socorro town in Bucas Grande Island. 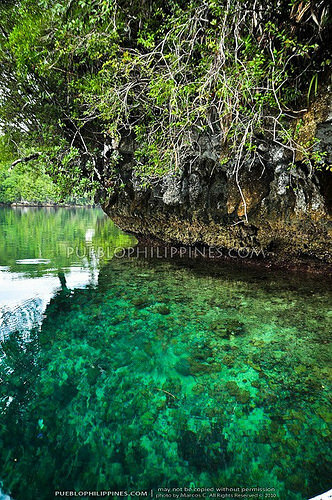 The inland salt-water lagoon and caves (Sohoton Cave particularly) of Bucas Grande Island were actually my main destination. I’ve seen photos of it online and I knew I just had to go there! 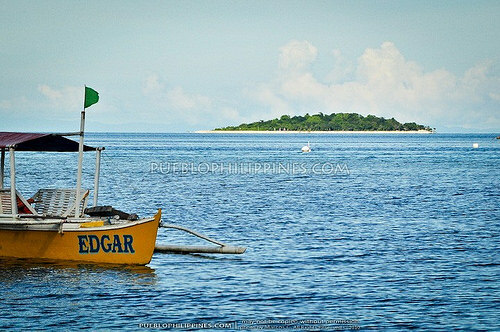 It’s accessible from General Luna (famous for Cloud9 surf spot) in Siargao Island but boat rentals from there were very steep. 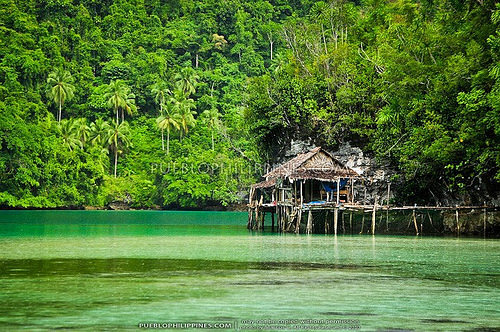 I decided to push my luck at spending the night at Socorro in Bucas Grande Island itself since it’s nearer (and cheaper to get) to the Sohoton Caves National Park from there. 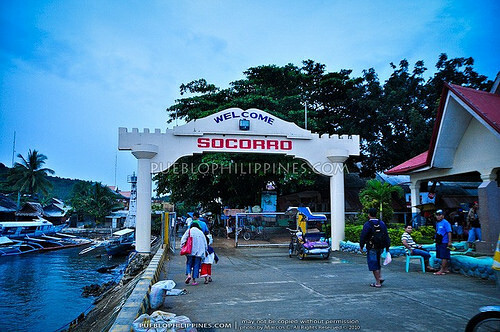 From Surigao City, I took the 3-hour ferry to Dapa Port, Siargao and another 1.5-hour ferry to Socorro. There was a power outage when I arrived (actually during my WHOLE stay in the islands). 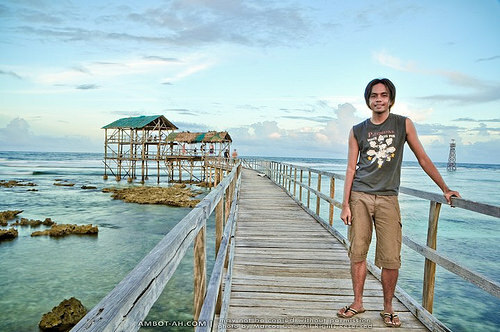 I was alone in an already sleepy and unfamiliar remote island. It was one of my scariest travel experiences. 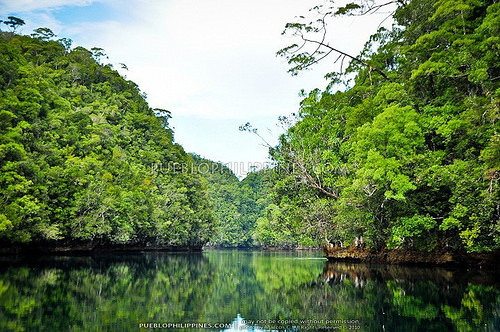 Thankfully, I lived through it and was able to take a morning tour of Sohoton Caves the day after. 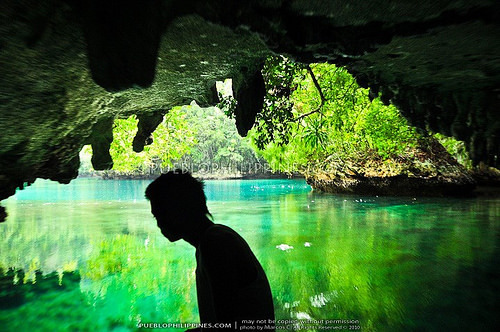 Along with El Nido Palawan, Sohoton Caves National Park in Bucas Grande Island is the most beautiful place I’ve been in the Philippines! Getting there is so worth the effort. It seems so mysterious since you have to pass through a cave to get to the lagoon. 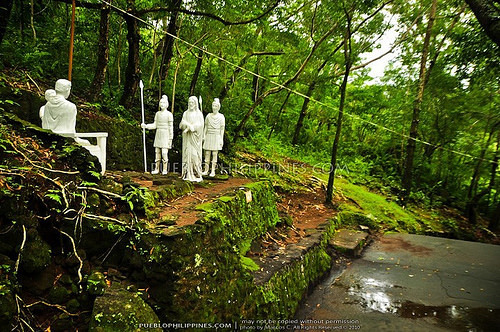 Upon entering I was awed by the magnificent view of the super clear emerald green waters and lush hills surrounding the lagoon. 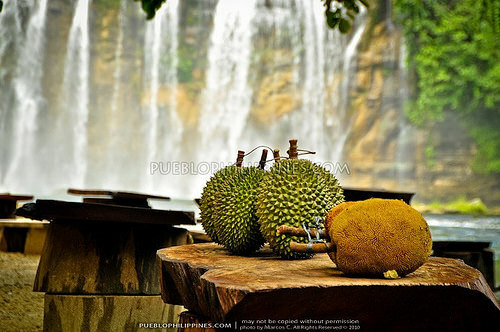 The scene is so exotic and beautiful! 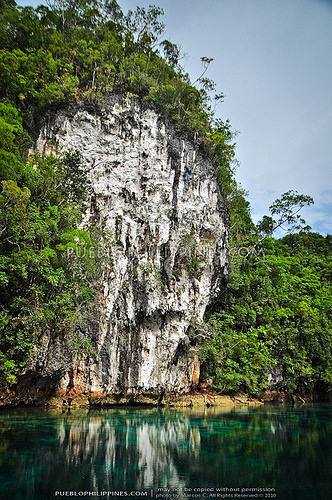 There’s even a colorful bed of corals at the seafloor and the steep “cliff-like” walls bordering the hills. The boatmen took me to Hagupan and Magkuku-ob cave, which were also interesting places to visit. 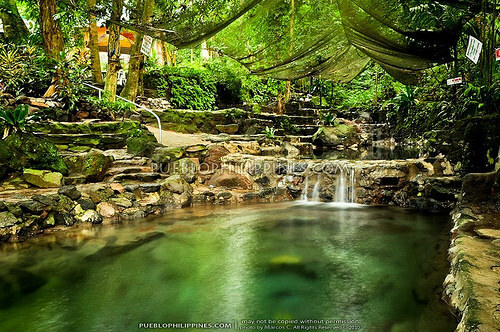 I wasn’t able to spend enough time to fully appreciate the hidden lagoons, which is why I’m still craving to come back. I also wasn’t able to see the famed non-sting jellyfish since they weren’t in season, another big reason to return! Horseshoe Rock Formation. Looks more like an Elephant’s trunk to me. Bulitas Cave. Getting to this particular spot is not worth the effort, trust me. It was the only hitch during my otherwise perfect sightseeing tour. When I arrived in Cloud9, I was disappointed to find out the power outage also persisted there. 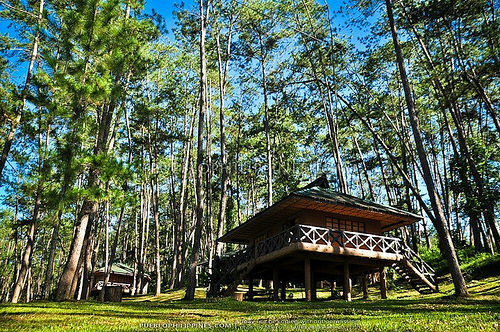 Some of the more budget-friendly resorts closed down because of it. All of the cheaper rooms at the resorts that were still open were fully occupied. 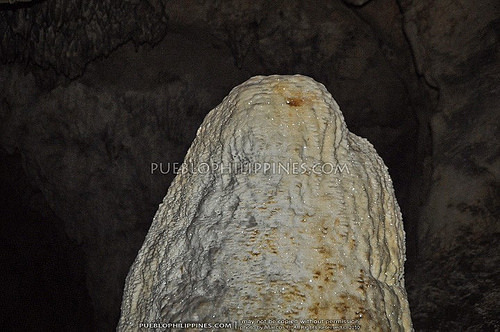 I was in trouble since I had already spent a hefty portion of my budget for the Sohoton Caves tour. The cheapest place I found was Jungle Reef Resort at the far end of Cloud 9. 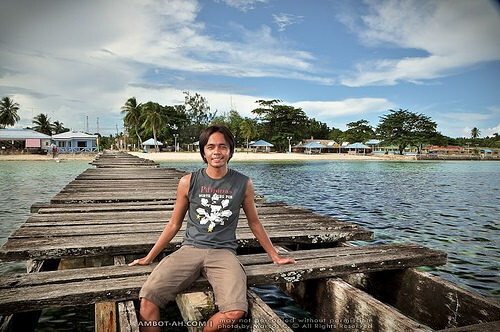 During my second day in Siargao, I spent my time going around the town proper or poblacion of General Luna. 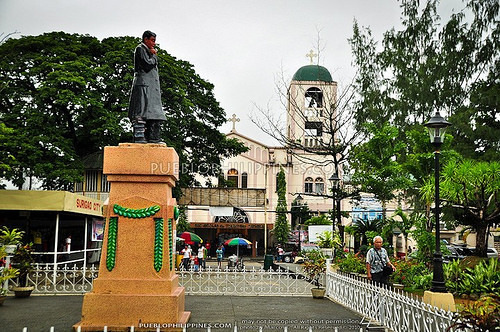 The town has one of the most beautiful poblacion settings I’ve seen. It totally embodies what I imagine a typical tropical coastal town would look like. Cloud9 was filled with surfers when I returned. I was looking forward to try out Surfing for the first time. Unfortunately, I didn’t have enough money left for the surfboard rental and lessons (thanks to the unexpected expenses that I’ve made so far). Total bummer! 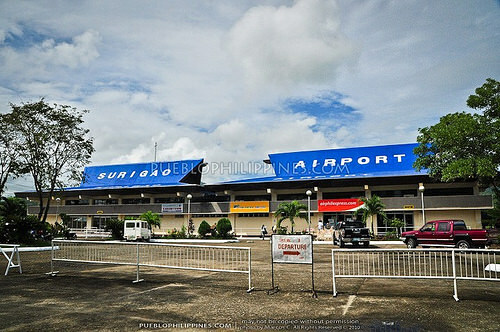 I spent my last day for the connecting flight back home from Surigao Airport. 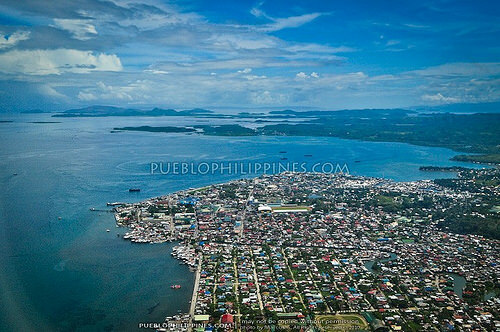 Nice view overlooking Surigao City and nearby islands. 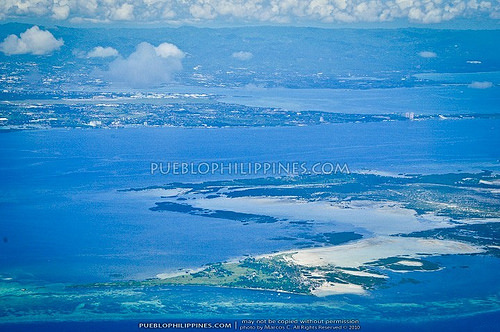 I had around 5 hours between flights, which I spent on a quick tour of Cebu. 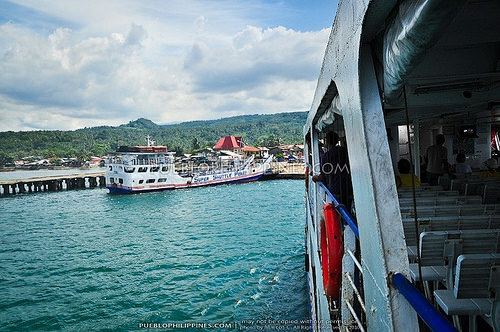 I’ve always wanted to experience riding the ferry from Mactan Island to Cebu City. It isn’t popular for tourists since the two bridges connecting both islands have long been in existence. 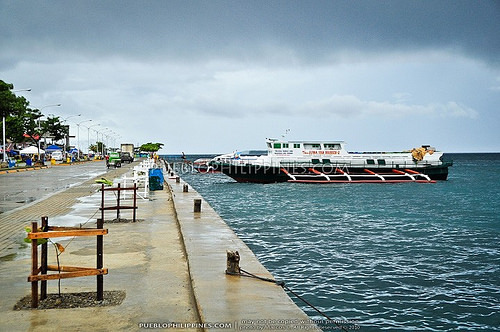 Locals frequent this transport alternative to avoid to heavy traffic on the Old Mactan-Cebu Bridge (the ferries used to be the only means of crossing the Mactan Channel). 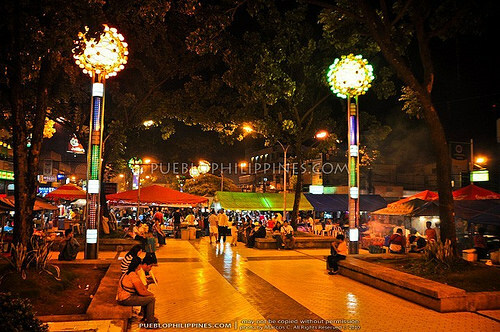 It’s also faster to go by this route if coming from Cebu Downtown and going to Lapu-lapu City center. 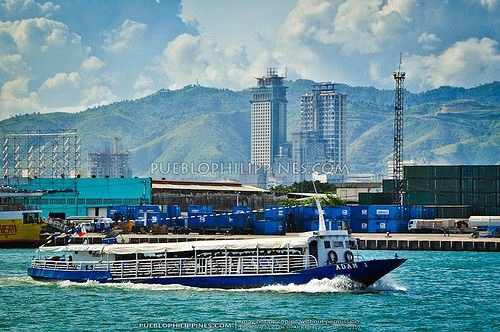 For me, taking the ferry was an interesting way to get a nice panoramic view of Cebu City’s growing skyline. 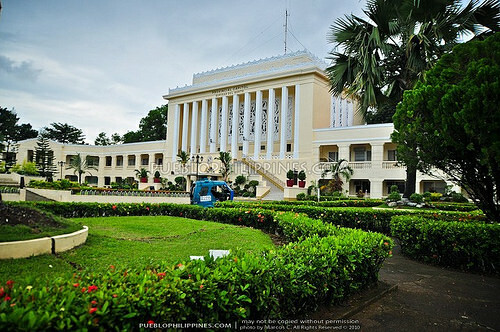 Can’t wait to return to Northeastern Mindanao again. 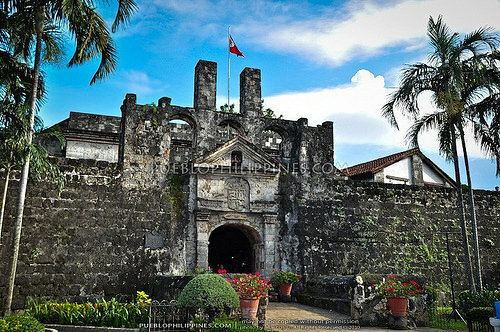 There are so many places that I still want to visit in the area and places that I want to re-visit! Find more posts about Favorites. 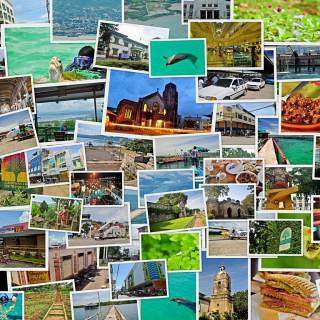 Discover more blogs and travel tips in Cagayan de Oro City, Misamis Oriental, Surigao del Sur, Camiguin, Siargao Island, Surigao del Norte, Iligan City. 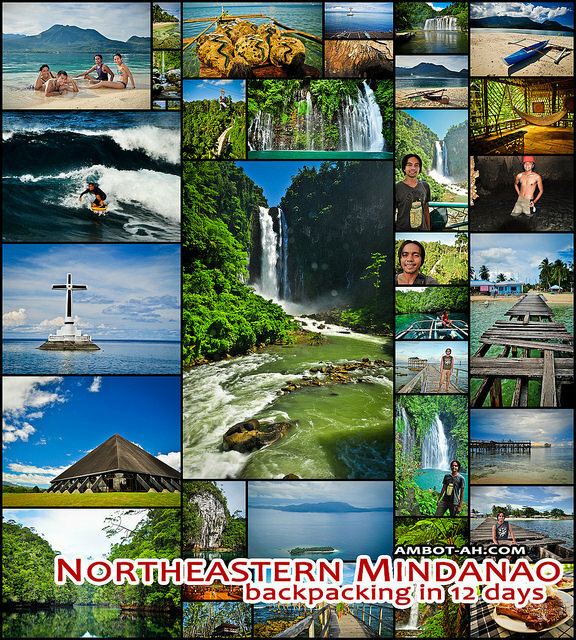 Your travels to Mindanao make very proud to be 1/2 Mindanaoan. :) I can’t wait to go back! Me too! 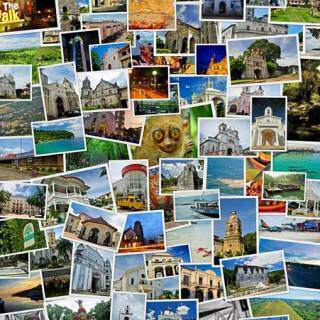 There’s still a lot of places in Mindanao I want to visit. 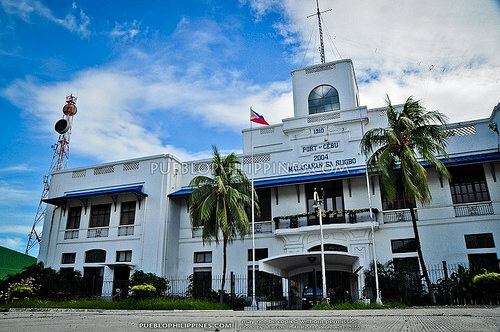 i’m from Gingoog City and went to school in Iligan City. 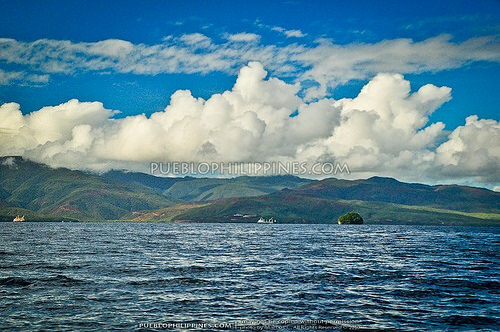 Northern Mindanao is awesome! I agree mandex! 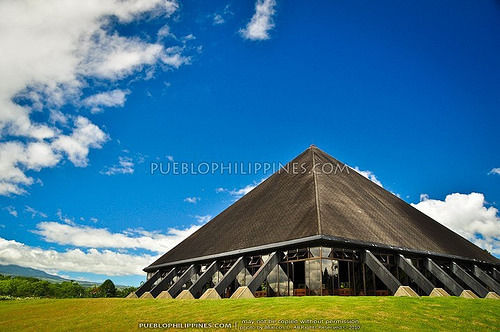 There’s so much to experience in Northern Mindanao. 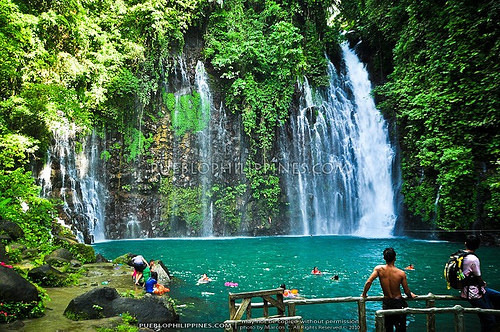 Gusto ko pa puntahan diyan sa Iligan yung mga waterfalls sa far flung areas. do you have a planned excursion on August? 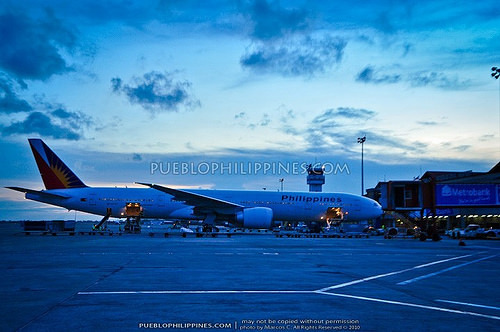 i’m going back to pinas for vacation for three weeks. break from school. any recommendation of a nice place to visit? 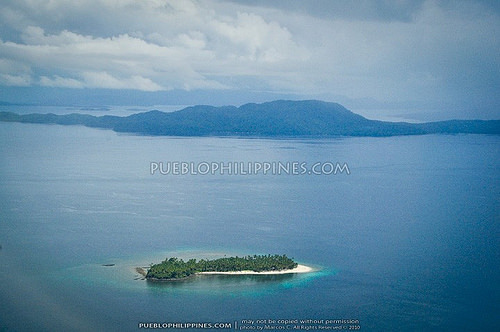 August … me and my friends are planning a trip to the islands of Concepcion, Iloilo this August 2-4. 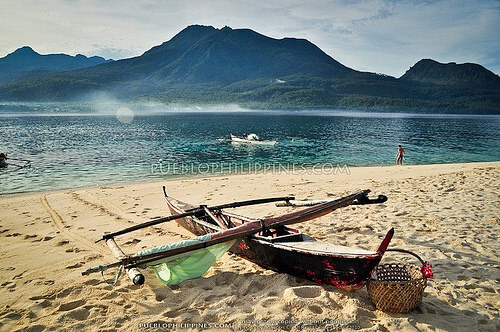 We want to spend 3D/2N in Pan de Azucar Island, do a bit of island hopping, and hopefully scale Mt. Manaphag (Mt. Pan de Azucar). You’re welcome to join us if you’re in the Philippines already by that time. I’m not sure how ended up here in your blog. I find your photos breath-taking. And I admire you for finding another passion aside from nursing. Am a nurse too. And I love to travel. 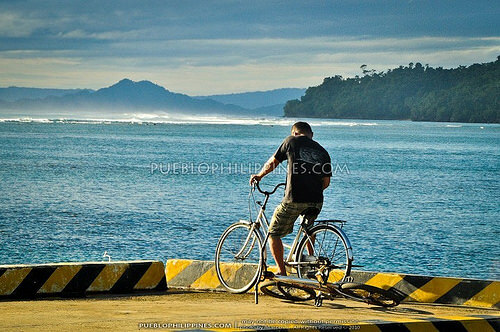 The waves in Siargao are huge!.. 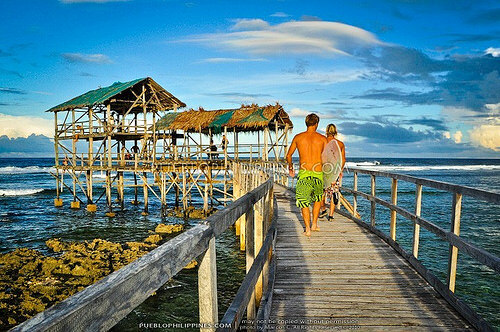 parang nakakatakot.. haha I can’t think of any adjective na to describe these photos.. hehe gaganda eh..
Its so exhilarating to see the waves of Siargao, it makes me wonder how awesome it would be to ride those tubes. 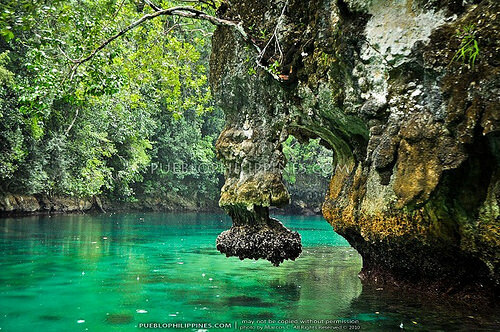 haaay … I really want to go back but next time, I’ll want to visit during the summer so I can also see the non-sting jelly fish in the Sohoton Cave National Park in Bucas Grande Island. Thanks JeffZ, as always. Just discovered your portfolio site. 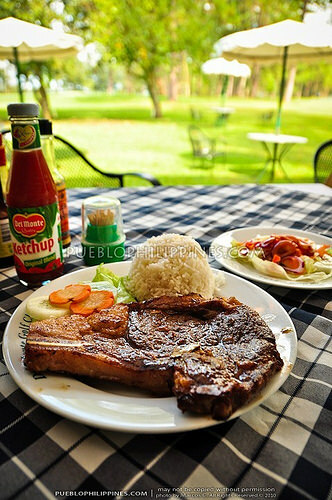 Great professional quality photos! I carried (and still currently carrying) a Nikon D5000. I appreciate your sharing of travel photos. 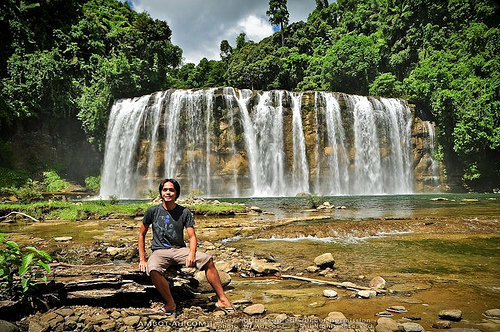 Mindanao is so beautiful, my trip there was a memorable experience, too. I didn’t get to see Del Monte farm and Ma. 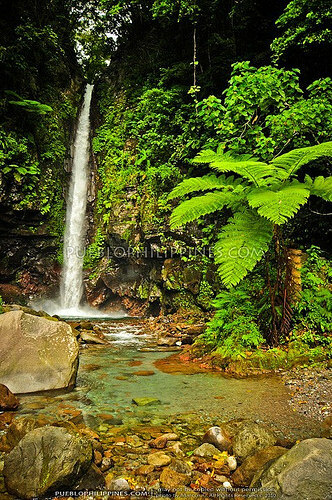 cristina falls because they require permits. but I was able to see the childhood home of pres. 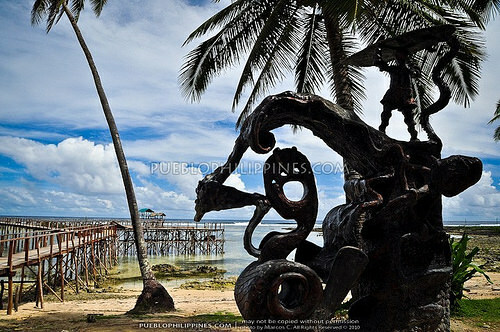 Gloria Arroyo beside a resort in Iligan. 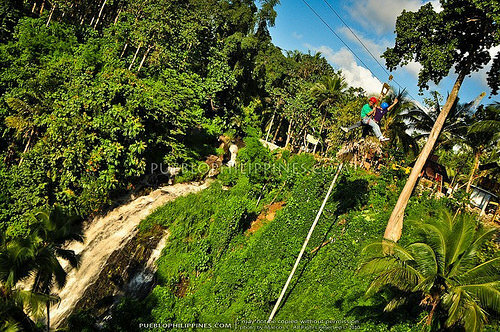 Ahh… nice.. Didn’t go to Del Monte Farm either but next time I’m so gonna get on the “Flying Habal-habal.” There’s no permit needed for Ma. 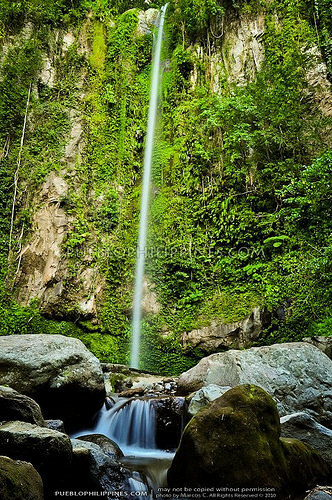 Cristina Falls nowadays since it’s open to the public. 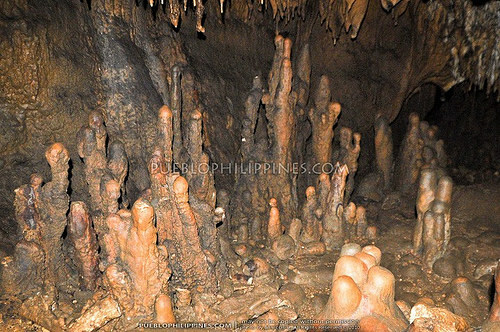 i like your photo sa hagukan cave,winner! i like your photo sa hagukan cave yung may hard hat na suot,winner! I’m not sure yet actually since I haven’t checked my noted yet, prolly around the P18K mark. 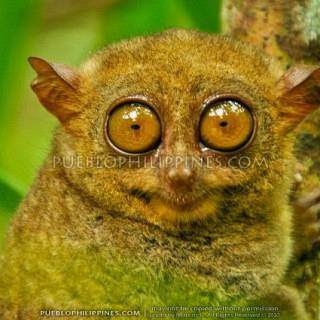 It’s a huge leap from my usual spending, bad trip talaga yung brownout sa Siargao. Stayed at budget accommodations. 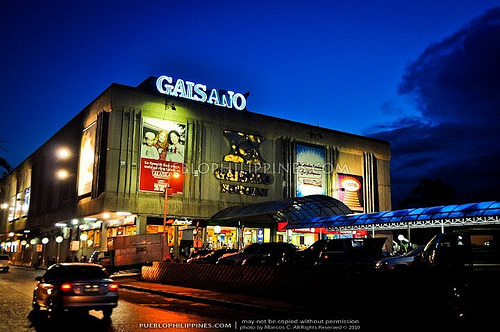 Spent P18K for the entire trip … could’ve spent much less if I managed my expenses better. wow! 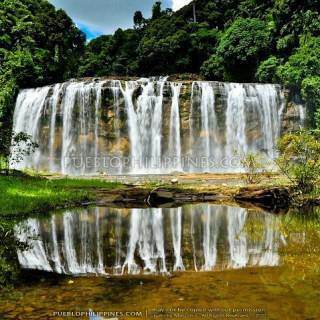 i am so happy knowing that you visited my beloved place- surigao city. 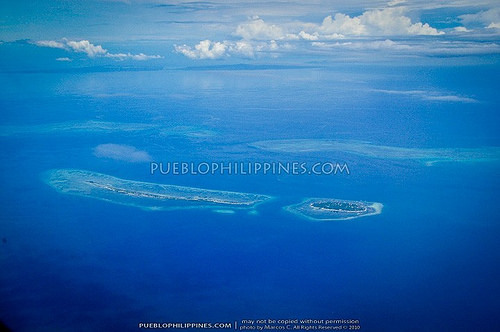 renting cottages in General Luna is quite expensive. good for me, i have a good native Siargaonon friend lives in GL. everytime i visit GL, i stayed in her place. so nakakatipid ako sa gastusin. 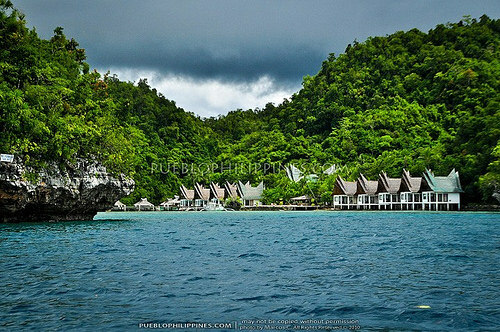 try also to visit del carmen in siargao esp the sugba lagoon. 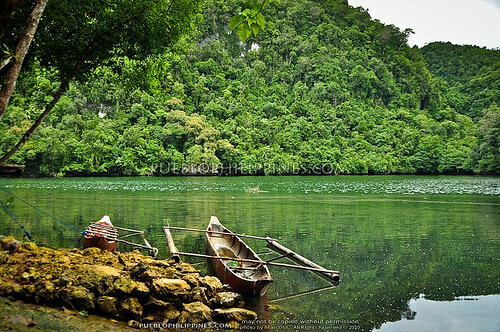 mahal talaga ang renta ng mga boat nila sa sohoton. 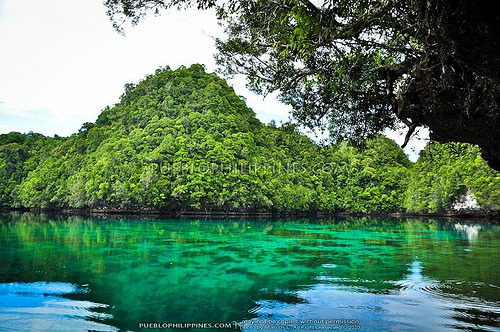 kaya nga kung pupunta ka ng sohoton cove dapat marami kang kasama o kasabay para may kahati ka sa pagbayad sa boat. hindi ko rin napuntahan yong non-sting jelly fish area. 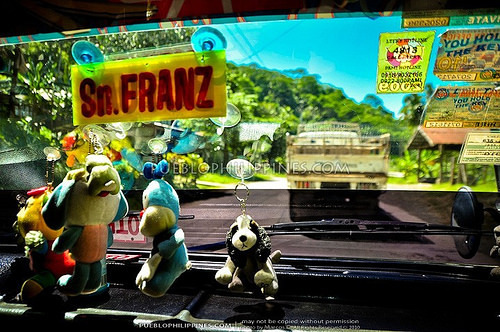 ayaw ng pumayag ng aming tour guide kasi daw madilim na…kulay orange yong mga non-sting jelly fish. cute silang tingnan kasi kasabay mo sila sa paglangoy. 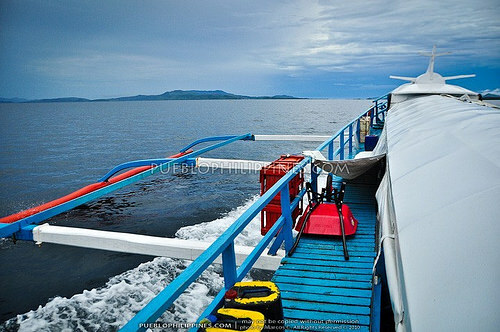 Yep traveling solo in the Philippines can be expensive especially when having to rent out a whole boat to go island hopping. 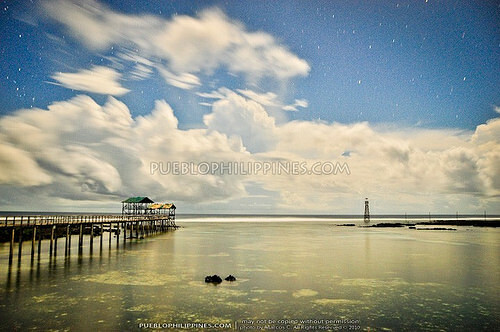 Even just Surigao City is beautiful already … would like to explore more of Surigao del Norte. 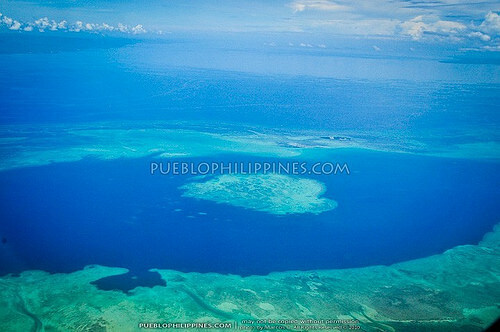 Gusto ko bumalik this summer para ma experience ko din ang non-sting jelly fish! awesome! 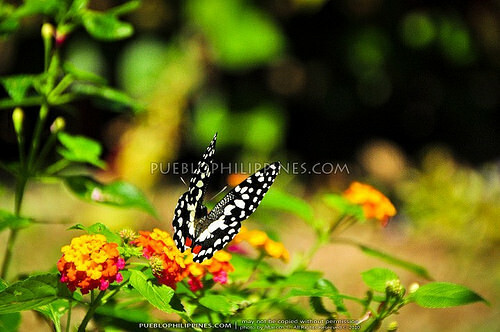 thanks for sharing the beauty of our country! 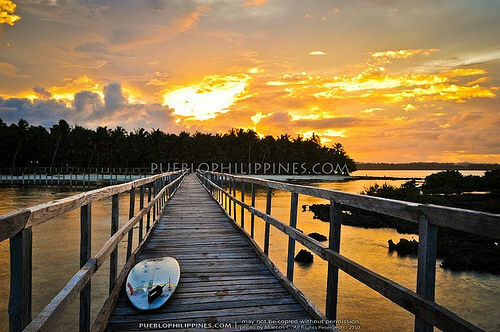 Nice to see some pictures of Siargao. 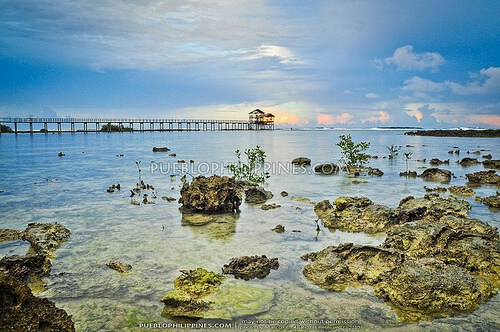 Next time, try to visit the town of Pilar to see the nature’s swimming pool and rock formations of Magpupongko beach. I can provide you free accommodation at my nanay’s house hehehe (I’m not kidding).just tell me when are you going back so that i will inform them about you. PM me on my email add. 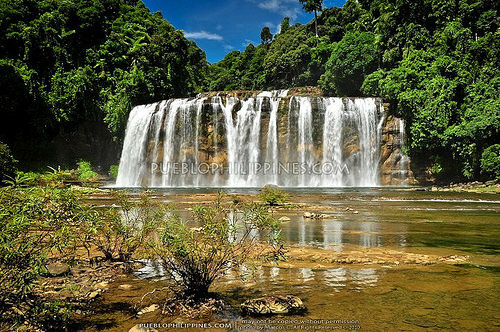 I am planning to go to Surigao (Bucas Grande) this december and would like to have a side trip either in Butuan for Tinuy-an or Iligan for Ma Cristina and Tinago falls. Which one would you recommend? 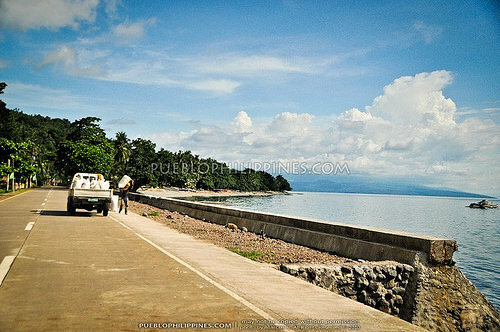 How did you go from Iligan to Surigao? 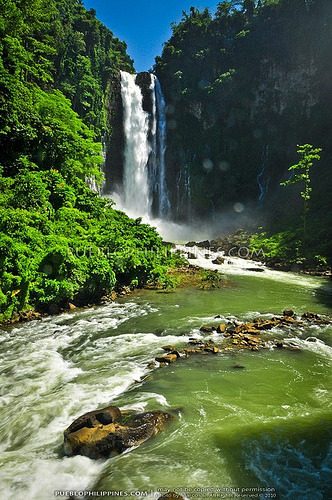 It depends … if Bucas Grande were my main destination … I’d go to destinations in that corner of Mindanao first … Tinuy-an falls would be what I would choose … and then reserve Iligan on another trip, which would include other spots nearby as well like Camiguin, CDO, and Bukidnon. 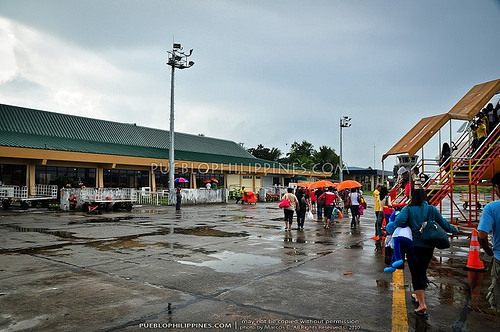 There are buses going to Cagayan de Oro from Surigao City (via Butuan) … you’d have to switch to the West-bound terminal in Bulua, CDO to catch the bus headed to Iligan. hello! 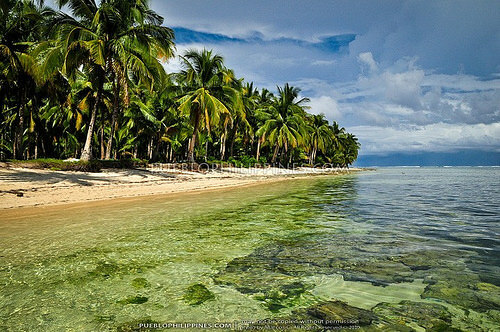 i’m a big fan of your blog…and it really gives me the inspiration to travel…i have a plan to travel on my birthday to siargao…but i saw your pics on bucas grande island and oh boy they made me so excited….just wanted to ask if how much is the cost to tour around siargao and bucas grande island? 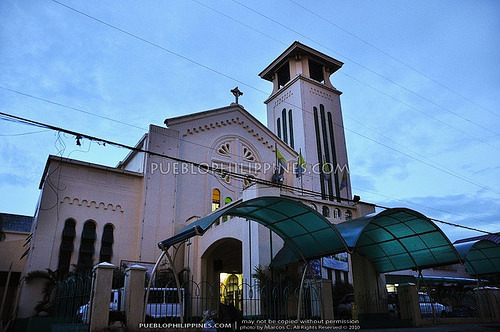 My budget was around P1,000 per day. It could get more expensive especially if you’re renting a whole boat to yourself.